Zhecheng Hongxiang Superhard Material CO., LTD was founded in 1990 which in affiliated with Wanke Group and has 25 years manufacturing experiences. Our company has diamond glass tools, diamond saw blades, diamond grinding wheel, PDC, diamond micro powder etc. The company is a high-tech enterprise with modern management experience and strong research and development ability. Besides, it has won many national and local awards and obtained several invention patents. Constant innovation and good faith are our foothold. Our products has exported to United Kingdom France , Germany, Spain, Italy, USA, Canada, Brazil, Japan, Korea, Thailand, Vietnam, India, Egypt, Iran, Turkey etc 52 countries. 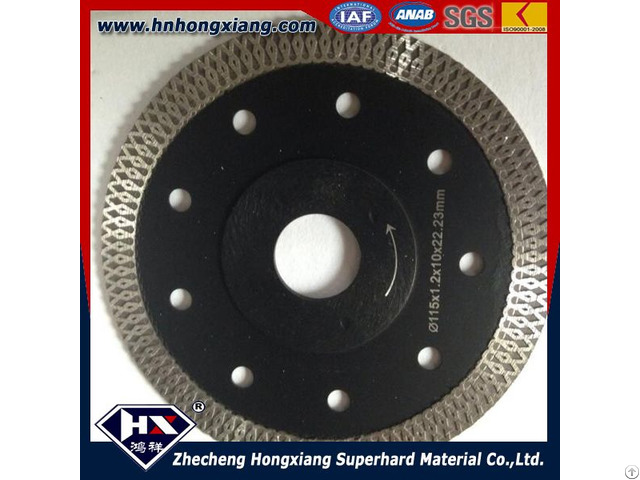 1 The good saw blade should have high-density diamond particles;inferior saw blade has little diamond content, and can’t cut things also has a short life. 2 A normal segment is silvery white; inferior segment containing many impurities, and it has natural color of iron, it is dark. When machine is in energized state, please don’t let children touch or use. 5 For your own personal safety, please do security well when operating, wear a helmet, goggles, overalls and gloves. Q2: Do you accept retail order? What is the minimum order quantity? A: Yes, we accept retail order. No MOQ. Just one piece for testing is also acceptable. Q3: How you pack the products? 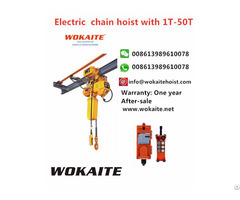 A: Carton box, plastic box, wooden box or according to your requirement. A: Yes, we accept OEM . We can produce according to your drawings and samples. A: For stocks, within 3-5days after payment received. For normal order, within 10-15days after payment received. For mass order, within 30-60days after payment received. Business Description: Zhecheng Hongxiang Superhard Material CO.,LTD was founded in 1990 which in affiliated with Wanke Group and has 25 years manufacturing experiences. Our company has diamond glass tools, diamond saw blades, diamond grinding wheel, PDC, diamond micro powder etc.